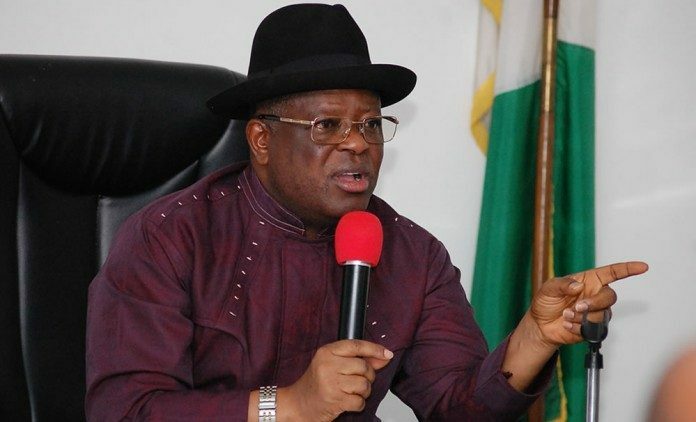 Governor David Umahi of Ebonyi State says he has not granted permission for the use of Pa Ngele Oruta Stadium, Abakaliki, for the All Progressives Congress (APC) mega rally on Saturday. 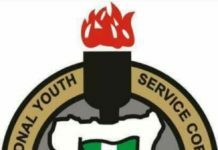 Mr Umahi made this known at a media briefing after a meeting with heads of security agencies in Abakaliki on Friday, saying that two factions had applied for the same venue on the same date. “You cannot be at war over your property as the stadium is not the Federal Government (FG) or APC property with both not contributing in any way to renovate it. “I have the right not to give them the stadium in the first place and why should I give it to them when they do not acknowledge it? The governor said he had never insulted President Muhammadu Buhari or any APC stakeholder, so he would not allow them to insult him at the stadium. “I would not allow them to ride through the good roads we constructed and mount our stadium to insult me because they might be attacked. 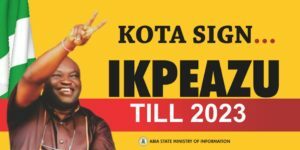 “I have told heads of security agencies to warn the leaders of the APC faction seeking to hold its rally on Saturday, not ignite crisis in the state through their utterances. He noted that while on a working tour of Dubai, the United Arab Emirates (UAE), he received a letter from an APC faction that it intended to host Mr Buhari inside the stadium. 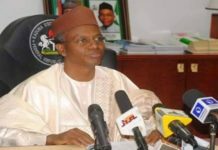 “I quickly approved and copied heads of security agencies and was later informed on my return, that it had been shifted to August 11. “This made us fix the training and recruitment of personnel in the Neigbourhood Security Watch for August 3 and 4 but unknown to me, another faction had fixed its rally for August 4. 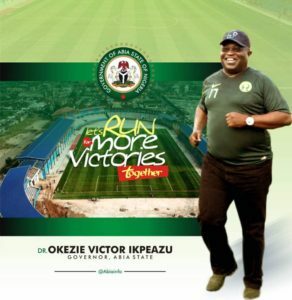 “They requested through the commissioner for youths and sports development and I advised them to seek an alternative venue because I will endorse the one I am aware of, that is August 11,” Mr Umahi said. 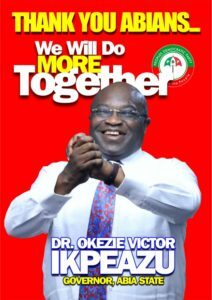 However, Nwachukwu Eze, APC Chairman in Ebonyi, maintained that the party would use the stadium on Saturday for the rally because it belongs to all citizens of the state. “The Eagle Square in Abuja is used by both the APC and the Peoples Democratic Party (PDP) as the stadium in Daura, President Muhammadu Buhari’s hometown is used by other political parties. 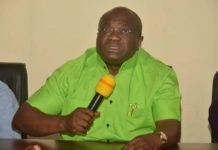 He noted that the government was jittery because several state governors, Mr Adams Oshiomhole, APC National Chairman, among other bigwigs would attend the rally, including the senator representing Ebonyi South zone who defected from the PDP to APC. The News Agency of Nigeria (NAN) reports that tension has heightened in the state over APC’s bid to use the stadium for the rally. 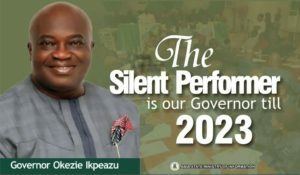 Government officials who include the governor’s chief press secretary and the commissioner for information and state orientation, noted that two APC factions in the state had requested to use the stadium for rallies.